Lavish Designs. Bespoke Collections. Tailored Just for You. First impression is everything. 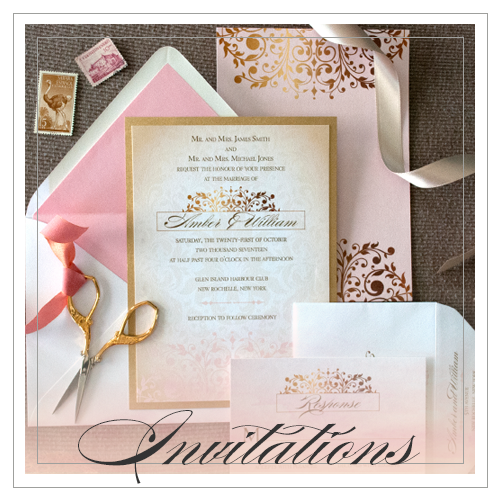 Whether your style is classic and timeless or modern and whimsical, let Squared Wedding Press custom design an invitation suite that is a true reflection of your individual style and vision. 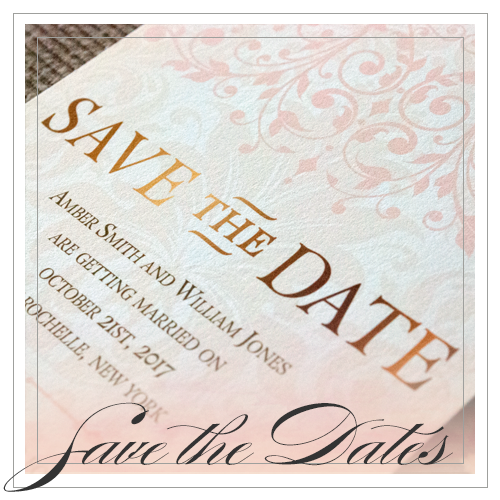 Our bespoke designs, coupled with elegant papers and signature customer service, creates an invitation experience second to none. We offer a wide array of embellishments and upgrades to help you achieve your own unique style. 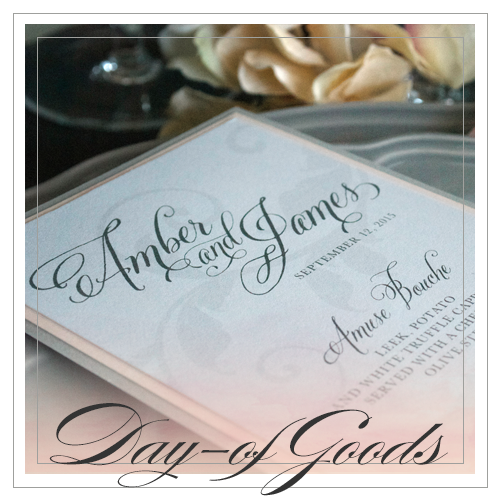 Contributing partner featured in DIY Weddings Magazine. Contact us for general information, order inquires, or to setup a phone consultation. In-person consultations available in the Metro Atlanta area.